The law system in the US is significantly different with the law systems around the world. 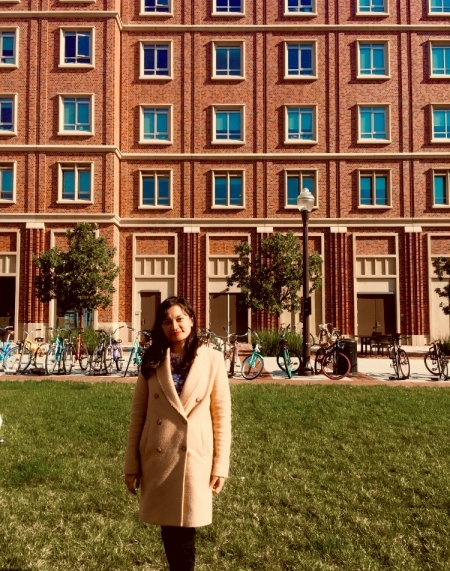 After her first semester pursuing a LLM degree from the University of Southern California, former contributor Firly Permata got the opportunity to extern at the largest local prosecutorial unit for technology-related crimes in the US. 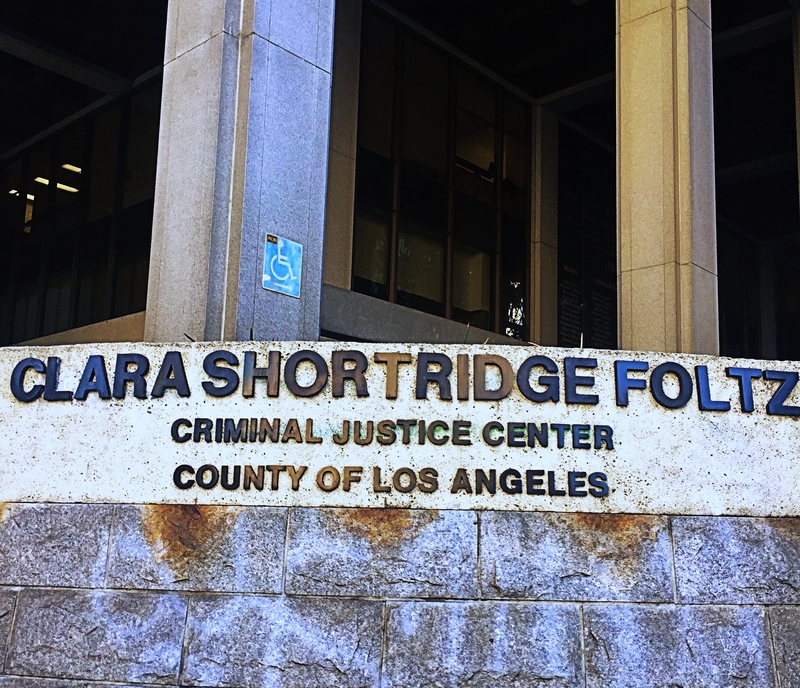 Read on to hear more about her experience in the city of Angels! As the value of justice (sometimes) must be seen to be done, in the beginning of 2019, I began my externship program with the largest local prosecutorial unit dedicated to technology-related crimes in the United States (the “U.S.”), which has been an international leader for investigation in computer crimes. Initially, I applied for the internship program as law clerk but I weighed the option of being transferred to an externship with academic credits upon my background check investigation. In this piece of writing, I would like to share my personal thoughts about the criminal justice in the U.S. and my internship-externship decision process. 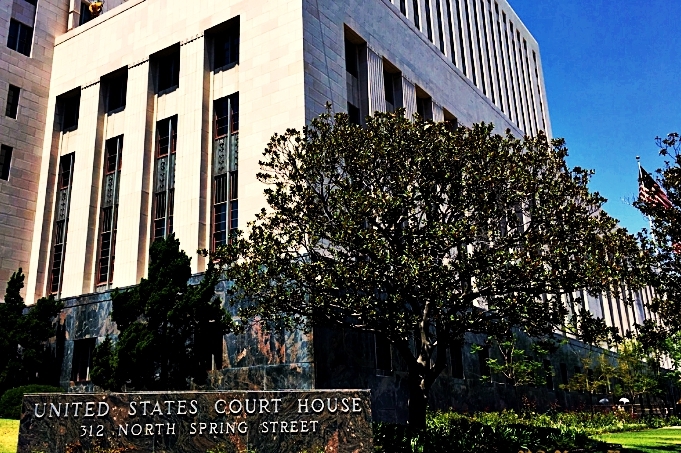 The Superior Court is located in specific county. 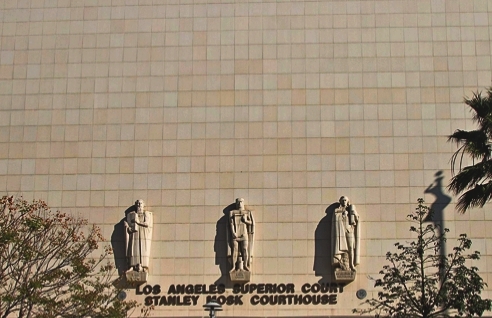 In Los Angeles, the superior court is the largest single unified trial court in the United States, it operates 47 courthouses throughout the county. 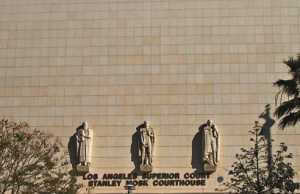 It is dedicated to resolving some legal matters, the court serves approximately 9.5 million people spread throughout from Pomona to Santa Monica and from Lancaster to Long Beach. At my current placement, I have the opportunity to work closely in the field of criminal law on the internet, fraud, and data privacy issues especially court trial experience. One interesting fact on dealing with technology cases, I would be able to sort and evaluate evidence by using technical skills (such as programming), gadgets, and software combined into one for instance Internet Protocol location finder. Furthermore, from my current experience, I get to learn and understand the concept of honesty and equal access to justice which applies to all attorneys, staff, and judges in the workplace for the purpose of implementing the Rules of Professional Conduct Standards and Professionalism. As an Indonesian lawyer interested in law enforcement and social justice, I came here as an observer while being a law student. Criminal justice, by definition, is the delivery of justice to those who have committed crimes. The primary institutions that are involved in the criminal justice system are police, prosecutors and defense lawyers, the courts (including judges), and prisons. However, based on my research and the facts I found, the U.S. system is not represented by a single, all-encompassing institution. Rather, it consists of a network of criminal justice systems at the federal, state, and special jurisdictional levels. 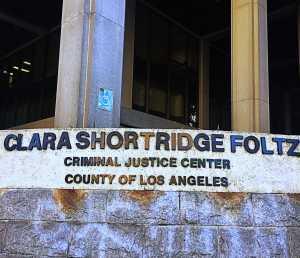 Angelenos and some of us may step into downtown L.A. and see this building. 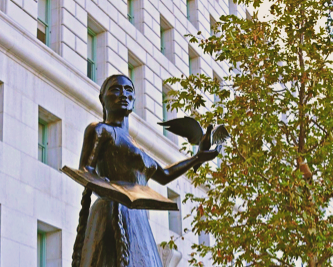 The building named after Clara Foltz, the first woman to be admitted into the California Bar and helped conceive the idea of public defender’s office. Unlike in Indonesia and many countries, the law system in the U.S. is significantly different with the law systems around the world. In the U.S., criminal laws at these levels vary and depend on cases, but most crime prosecution is handled at the state level. In major states, for instance, California, the state has 58 trial courts, one in each county. As one of the best parts about the litigation process, in the trial courts or superior courts, a judge (and sometimes a jury) hears witnesses’ testimony. It is worth noting that the Grand Jury is made up of citizens who sit at court and listen to presentations. At the end of the trial, these citizens help decide whether or not the defendant is deemed guilty. When a citizen is called up to serve in the jury, this is known as ‘Jury Duty’ and it is mandatory to attend. Doesn’t it sound quite challenging? Turning on to the previous stage where it all began, there is a proverb that says: “curiosity can take you to the place you have never been before”, so I tried to prepare my application packet including resumé, cover letter, and writing samples by sorting out all possibilities. 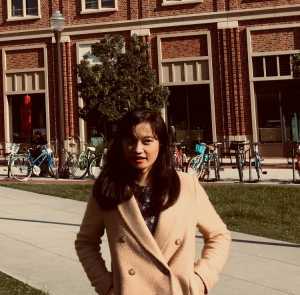 The majority of LL.M students have received their first law degree outside the U.S., so basically opportunities for international students especially foreign-trained lawyers would be highly selective due to limited numbers of available positions. This is because U.S. citizenship is mostly required for most government jobs and the legal market can be very competitive. Nevertheless, some agencies may allow non-US citizens on a case-by-case basis subject to meeting specific requirements and qualifications. However, keep in mind that regardless of the position type, checking the deadline and qualifications is essentially crucial especially with student visa. Under the U.S. immigration law, international students must establish good standing of visa status to legally work. Some employers also require specific languages skills or work on legal matters relating to some home jurisdictions. 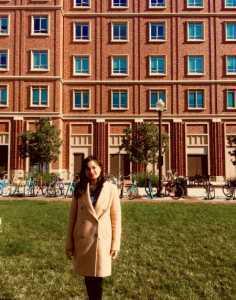 Photo of myself in front of University building. Further, once I applied and I received an offer then I had to schedule the interview. After the interview process, according to the applicable policy, it is required to complete a LiveScan on appointment basis. This step is basically a digital fingerprinted process. After the completion of administration and LiveScan, the Bureau of Investigation will conduct a background investigation. All candidates have to pass the background investigation which may take a couple of weeks or more. The Recruitment Office, usually represented by the Human Resources Department, will notify the candidate if they passed the background investigation. However, if the candidate does not receive clearance, authorization to participate is not granted. Thus, just make sure to follow-up on this compulsory step. Prior to starting the internship/externship, it is necessary to determine start and end dates. Training is also mandatory for some important reasons because it covers professional conduct and some legal compliances. Moreover, in some cases, additional training may be offered. Decision, decision? If you still cannot decide or have questions on law clerk jobs, do not hesitate to reach me, I look forward to seeing many more Indonesians to join the force. To decide whether the internship will be credited towards academic degree, some universities offer a law clerk externship opportunity during the academic year, but the timing of the application is another thing be considered. In terms of the difference between an internship and externship, an externship is usually more practical and it takes place over a shorter period of time such as during the spring or fall semester or even during summer break. In law, externships are offered for legal work opportunities undertaken by law students for legal school credits. Externship program, by all means, experiential learning, I may only extern after completing at least one semester of master’s level course. Non-legal work or administrative tasks will not qualify so I have to perform substantive legal work as it will be recorded in the logbook or timesheet to pass the externship course. The installation of the iconic Lady of Justice in front of Hall of Justice is to reaffirm the mission to protect the community through fair and ethical pursuit of justice and safeguarding victims’ rights. Further, in the D.C. universe, Hall of Justice was constructed by Justice League of America and later became the headquarters for the new Justice League International. However, in real life world, a Hall of Justice in the United States is a term for the Justice Center. Thinking of being a law clerk someday but still can’t decide? Applying for either law clerk/judicial clerk, or paralegal has significant meaning and vital role in performing works. Law clerk and paralegal are two terms often confused by those not familiar with these two legal professions. These professionals have distinctively different roles. Law clerks are legal professional who work for an attorney or judge, and they will conduct research and determine legal options in a case. Responsibilities of a law clerk can differ and it depends on the case, if they work for a judge rather than an attorney or vice versa. Meanwhile, as for paralegal, the scope of job description can also include conduct legal research and execute orders from the attorney in relation to a case. Therefore, in general, a law clerk will help judge or attorney or in law firms, courts, and other types of legal settings. Last but not least, here is my two cents in order to wrap-up this article on my externship with US criminal justice system experience., with all due respect, guessing what Justice League of America in the D.C. Universe would probably say: may justice (eventually) win and prevail. I look forward to the day when I see many more Indonesians in the future to join the force to fight for justice and/or contribute globally: the nation is counting on us. Next articleDon’t Just Have A Facebook Account, Work At Facebook! 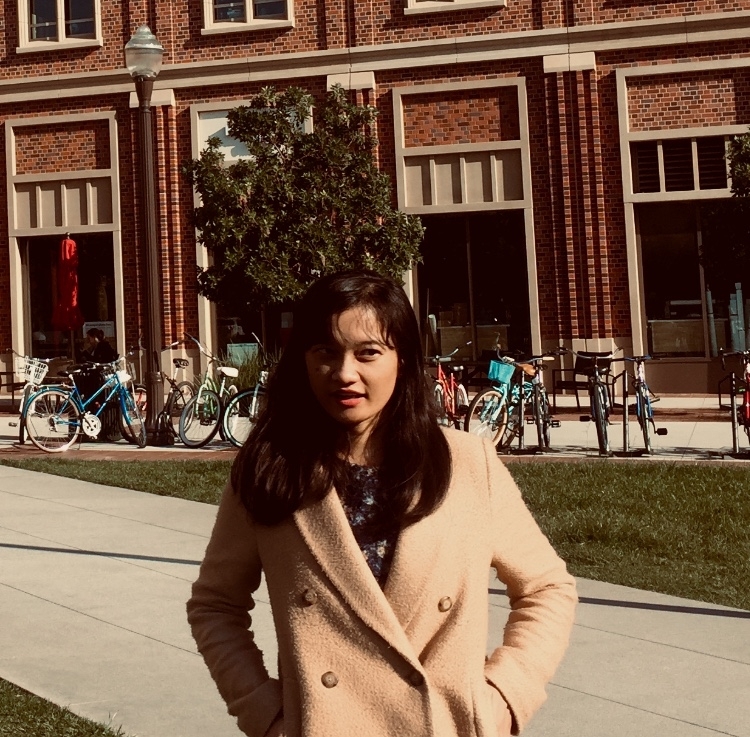 Firly Permata is a graduate student, currently resides in Los Angeles, California to pursue her legal studies where she concentrates on Intellectual Property in entertainment industry, technology law, and big data. She has been practicing as transactional lawyer upon the completion of her undergraduate program. In her spare time, she enjoys reading various forms of literature and exploring new cities. She also has deep interest in art, photography, music, and culture.